Dr. Valente cares greatly about all of her patients and their dental health education. This is one of many qualities that makes her the best dentist in Oxford, MA. 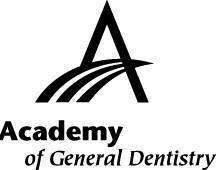 This section of our site is dedicated to monthly blogs on an array of topics within the field of dentistry. Please let us know if you have any questions, or would like to suggest a future topic.